Sonia Sabri was selected to perform as part of BDE 2014 in Edinburgh. The British Dance Edition showcases the very best of British Dance to a national and internal delegation. Sonia won the support of many and put pure Kathak back on the stage for world class dance in the UK. 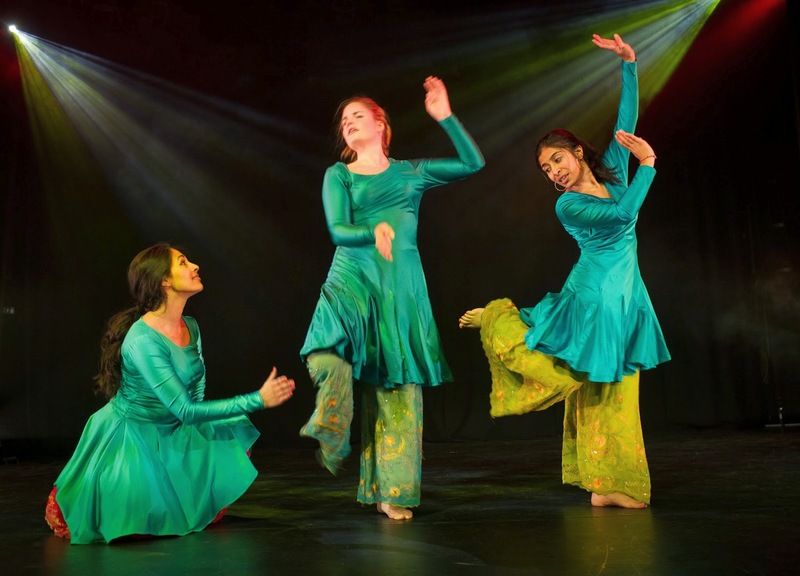 Congratulations to SSCo's youth dancers Kathakaars who have been selected to perform as part of the biggest youth dance platform in the country. Kathaakaars have established a reputation for performing with vigour and grace, the young dancers taught by Sonia Sabri blew audiences away with their recent performance at Asian Spring (organised by Sampad) receiving a standing ovation! Don't forget you can learn Kathak at all levels with SSCo at the Birmingham mac and Baithak.